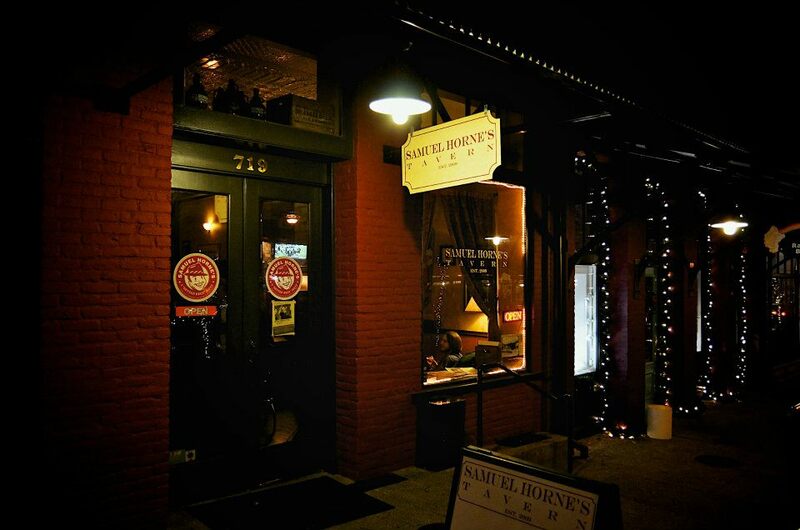 Welcome to Samuel Horne's Tavern, located on Sutter Street in Historic Old Town Folsom, CA. Our goal in opening Sam's was to build a local beer joint that combined our love of the European pub feel and great hand crafted American beer. That "Pub Feel" is all about a chill , laid back, home away from home atmosphere that makes everyone feel welcome and want to get comfortable and "stuck in" for hours at a time. And what better way to spend those hours than enjoying some of the finest All-American craft beers available today. 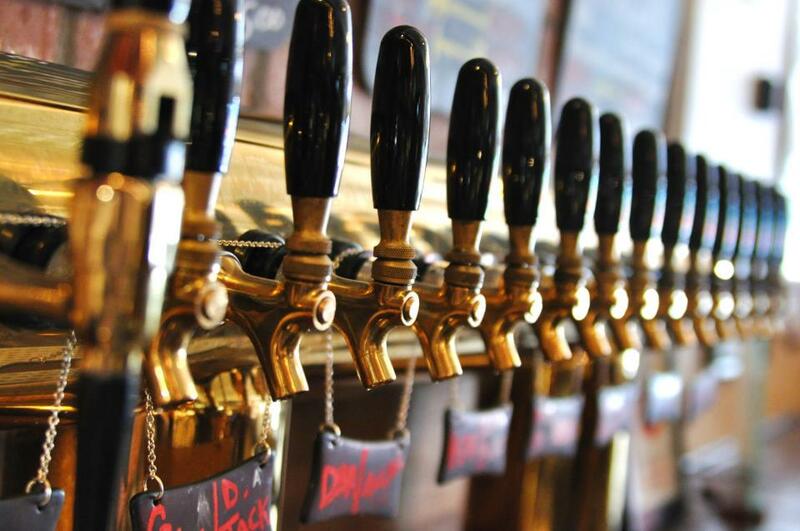 20 constantly rotating draught handles and a large selection of bottled beers that round out our world of beer. Thanks for checking in and we hope to see you at Sam's. Cheers! !